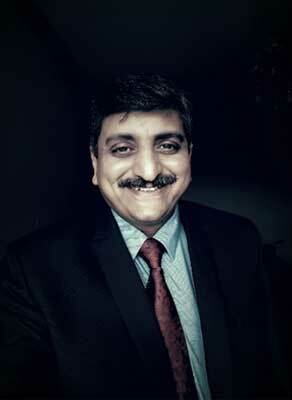 Parag Patil is the General Manager of SimbaNET, responsible for the Tanzania & Global Sales. Prior to joining SimbaNET, he was the Chief Services Officer for Computech group, based in Kenya. Computech has good presence in East African counties and pioneer in IT System Integrators business. During his engagement with Computech, Parag has facilitated various managed services deals with premium customers across East Africa. Parag has an over 25 years of IT experience and has been in Africa for the past 12 years. He comes with vast experience in leading business, large account management, managed services and has been in charge of various large projects in Africa. Parag holds a Computer Engineering degree from the University of Pune, India.